Dr. Feldkamp is a native Ohioan and a graduate of The Ohio State University in 1985 with a Bachelor of Science in Respiratory Therapy. As a respiratory therapist, he worked at Riverside Hospital, Columbus, Ohio; the Cleveland Clinic, Cleveland, Ohio and St. Luke's Hospital, Chesterfield, Missouri. 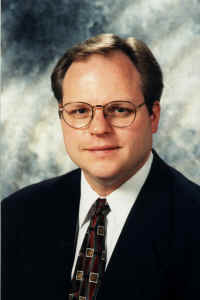 Dr. Feldkamp received his Doctor of Chiropractic degree from Logan College of Chiropractic in 1988. The Feldkamp Chiropractic Clinic was opened in 1989 and this clinic has been serving the chiropractic needs of southern Franklin county and Grove City.